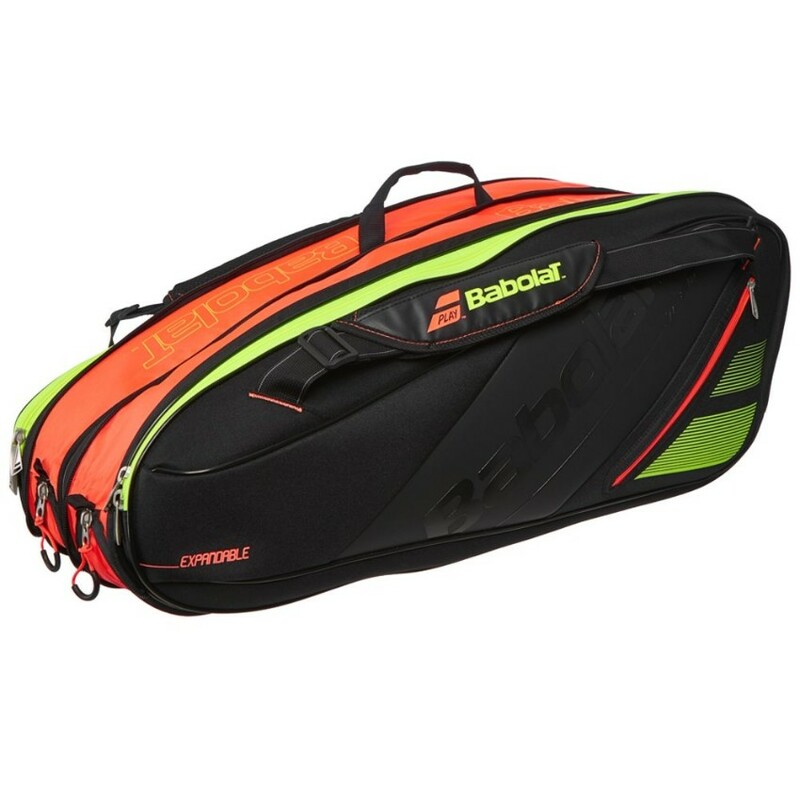 Babolat Team Line RH6 Expandable Bag Multi Colour - Tennis Town | 網球購物城 - Tennis Racquets, Equipment, Strings, Shoes & Bag. RH 4 to 10 racket, it's the first expendable racket bag. Adapt the volume of your bag to your needs, making sure it will fits to what you have to carry.